This one of a kind gift is fashioned from sterling silver and is exquisitely handcrafted. 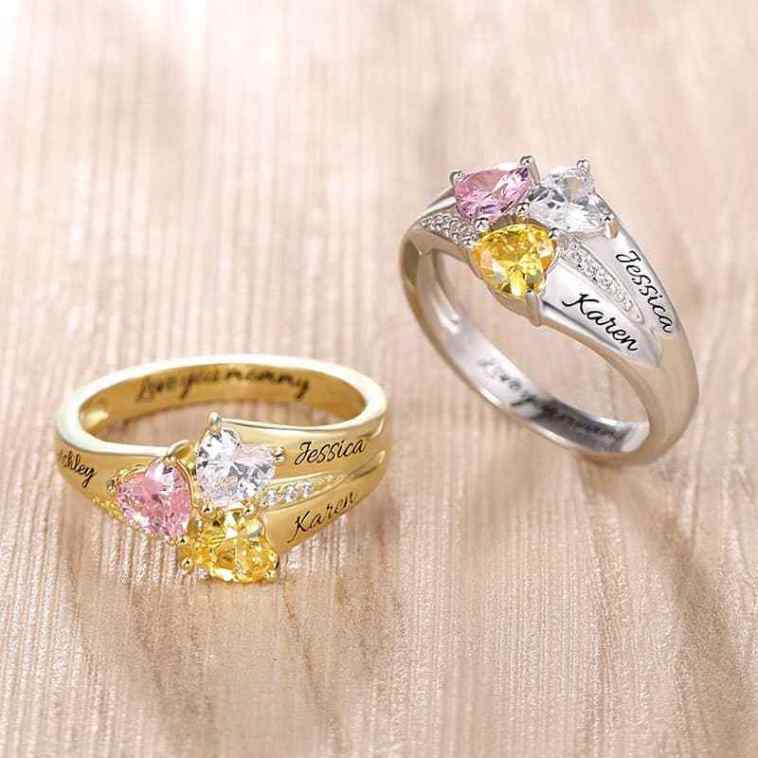 The gleaming ring has three heart-shaped birthstones and also includes a personalized message on both sides of the shank and inside the ring band as well. This customized birthstone ring will keep each child close and the floral design will make it a trendy accessory to show off. Perfect for new mothers, this beautiful engraved baby feet necklace is the ultimate way to keep a baby’s memories close to your heart. 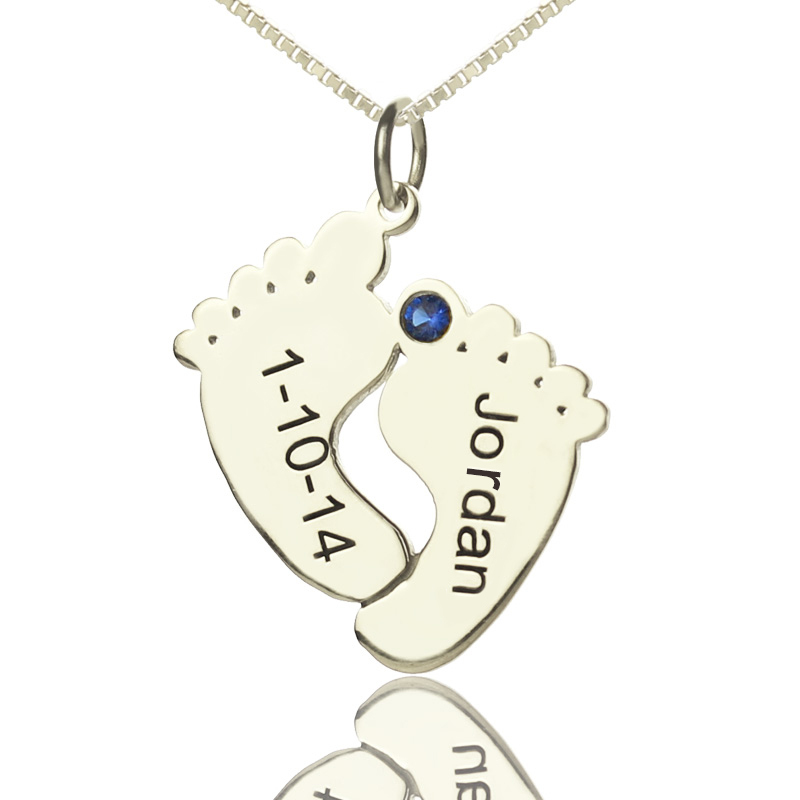 Two adorable baby feet created from shining sterling silver are engraved with the baby’s name and date of birth, and the birthstone is studded In the center too. This delicate piece is stylish to for new mums to wear. 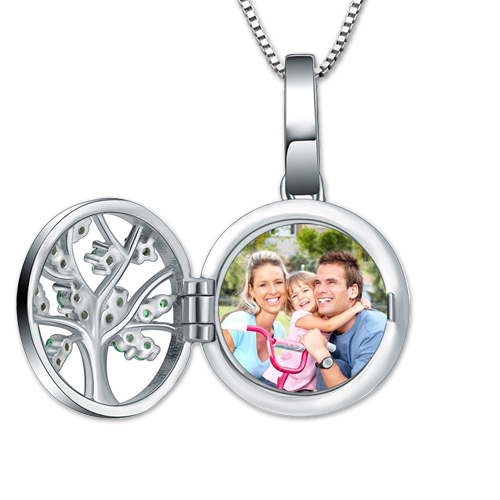 This wonderful family tree photo locket will keep her family close to a mother’s heart. Not only can you add a family picture inside this lock, it will be embedded inside a silver family tree studded with green gemstones. A custom engraving can also be added at the back of the locket, making it even more meaningful. Made out of sterling silver, each family tree locked is created with intricate detail. All these gorgeous designs are available at https://www.getnamenecklace.com/ and you can order a piece just in time for Mother’s Day to present to your mother or a new mum, and they will value your gift forever.